 Application users can still use the application even without mobile data available. 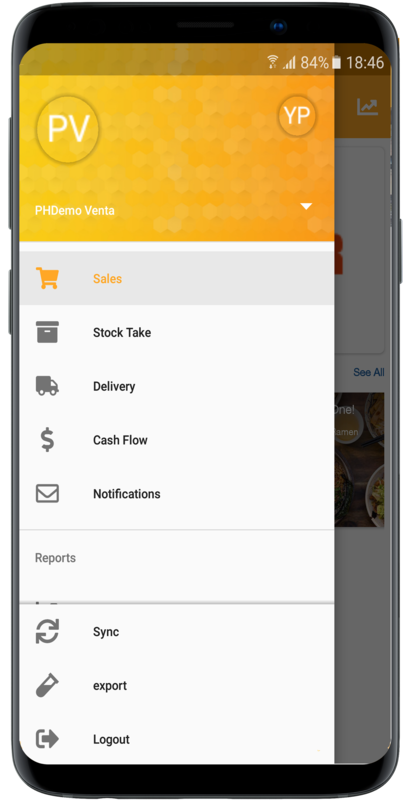 The offline mode feature of POCKET VENTA allows users to perform sales and other transactions using the latest downloaded master data. If there are multiple users per kiosks/stall/outlet and is on different shifts, each users will be given their own account and can login using the same mobile device. Transactions made for sales, delivery, inventory and cash flow can be accounted to the user who created them. Important messages from head office can be sent across all stores and specific stores in real time. Device users will be able to receive them through notifications on the device even if POCKET VENTA application is not being used. Sales transactions can easily be created through POCKET VENTA. Products are maintained on the webtool and loaded upon synchronization of the device application. Images for each finished product/goods are also displayed for easier identification of the item. Sales promotions and government deducted discounts can be configured on the application. A variety of payment modes such as cash, coupons, vouchers, credit cards are available for use. Inventory of raw materials and finished goods can be monitored using the Inventory module of the application. Each item can have multiple UOMs (unit of measurement) for input. The system also computes for the expected inventory based on the item movement and the BOM (bill of material). Users can input data based on actual count. Delivered raw materials and finished goodscan be monitored using the Delivery module of the application. Multiple UOMs (unit of measurement) are accommodated. 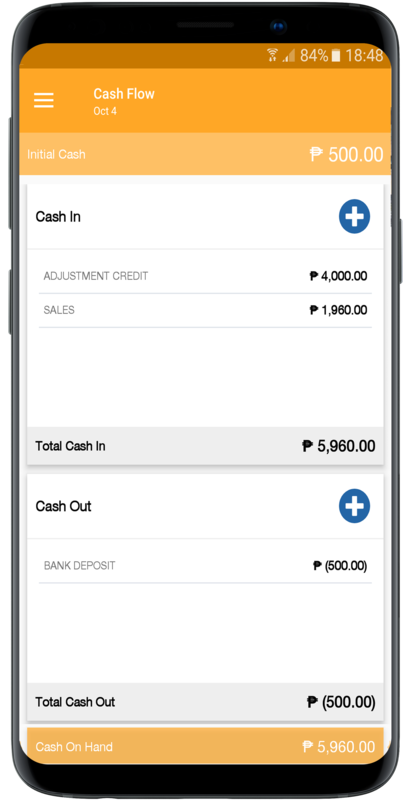 The Cash flow feature of POCKET VENTA allows users to record credits (such as sales posted and unposted, etc) as well as debits (deposits, remittances to point persons, expenses incurred, etc) that affects the current cash flow in the store. User can also adjust the initial cash based on actual amount counted. Details of the debits as well as the credits such as bank details (name and branch of bank, amount of deposit, date and time of deposit, etc) as well as expenses (category, SKU, amount and quantity per SKU) can be recorded on the device. 2. 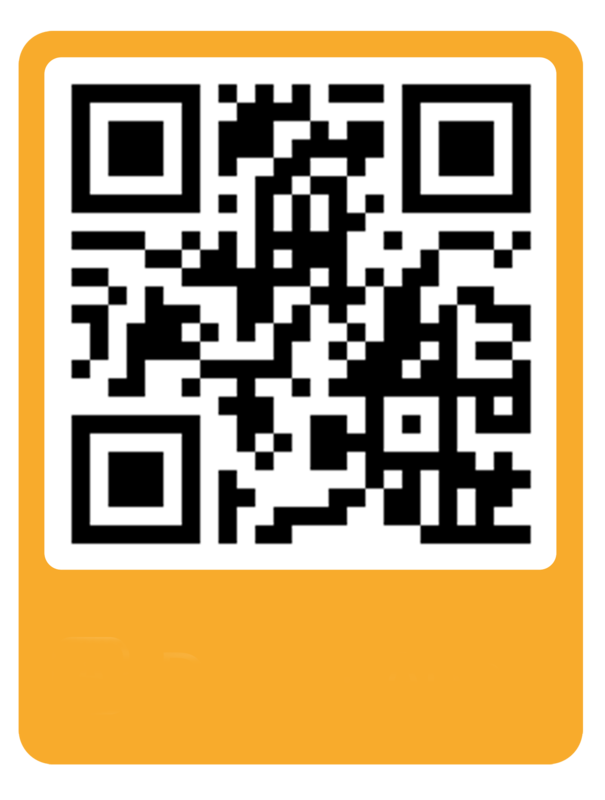 Scan the QR code with the link for Pocket Venta download. 3. Tap the Google Play icon. 4. 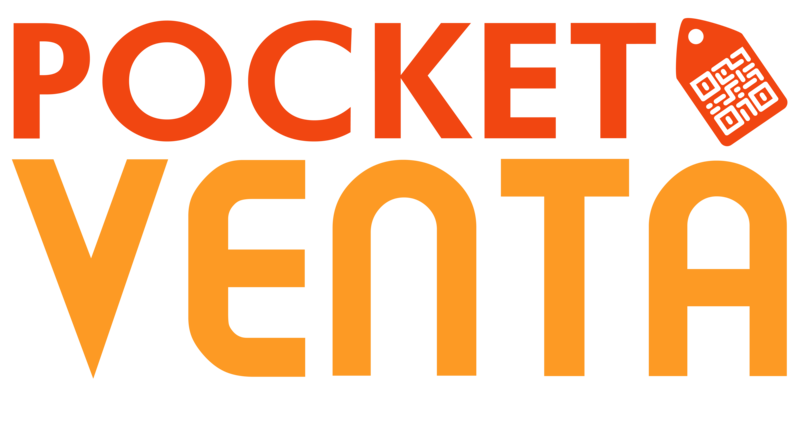 Install the Pocket Venta application. 5. Answer the survey questions to register and use the demo application. WHAT IS POCKET VENTA? HOW CAN IT HELP MY OPERATIONS? POCKET VENTA is a secure and feature-rich mobile POS (point-of-sale) solution that gives customers the ability to record sales transactions, collection, inventory, cash flow, bank deposits, and other store information using an entry-level Smartphone. With an intuitive and easy-to-use application, discounts, promotions, customer rewards, and taxes are automatically computed for each transaction, thus creating more efficient operations. Data from the field are always accurate, complete and received on-time. 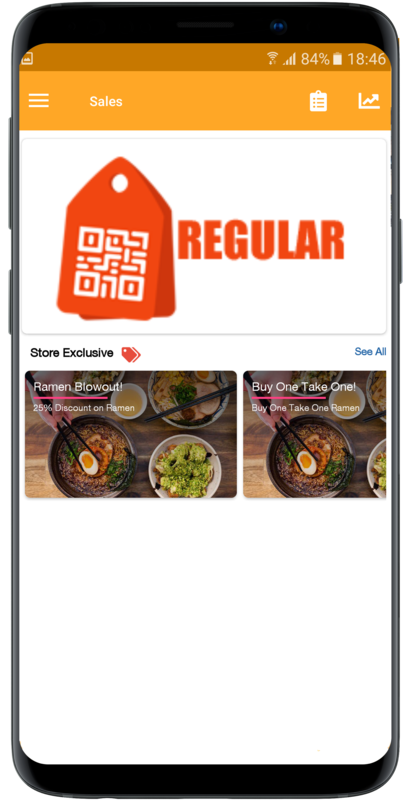 POCKET VENTA is available for Android Smartphones and Tablets and can also be integrated with a mobile printer to issue receipts and a barcode reader to scan product codes. Since the application runs on a smartphone, it can automatically send the transactions and receive updates over-the-air using mobile data or Wi-Fi. POCKET VENTA also comes with web access for easy data maintenance and viewing of transaction reports. This web application can be used by management (or store owner) to monitor individual and consolidated store transactions. Data gathered from the store can also be uploaded to an ERP/Accounting system for processing. This eliminates tedious paper work, minimize errors due to manual encoding, and streamlines the business process. 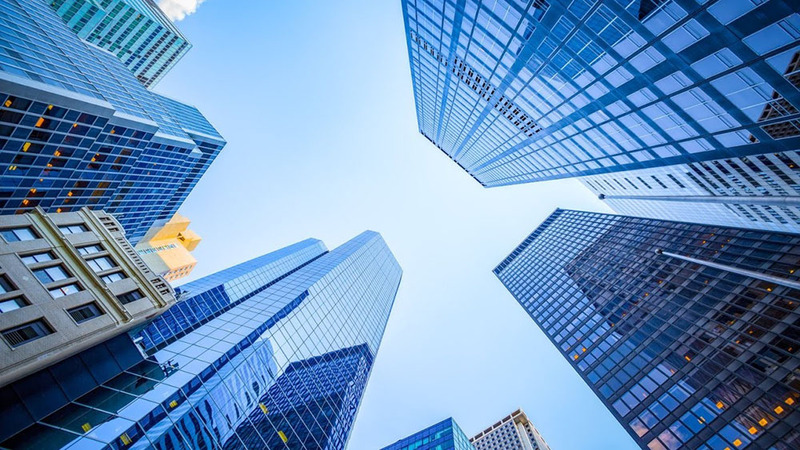 With access to timely and accurate business data, POCKET VENTA will help sustain company success and retain one’s competitive advantage as you constantly monitor, evaluate and improve your business strategy. Affordable mobile POS solution with very small footprint. Fast and easy recording of sales, inventory, deliveries, cash flow, promotions, and other transaction related information using an intuitive and user friendly interface. Quicker management updates with real-time access to data via web based reports. Who is the TARGET MARKET ? Established in year 2000, eScience has been in the forefront of innovation and has guided numerous companies make the successful transition to mobile technologies for their field operations. Its innovation and excellence were rewarded with numerous regional and local awards from Samsung, Nokia, Ericsson, and the Australian Government. It also won vendor of the year awards from large regional corporations in Asia Pacific. eScience takes pride in being an employee-owned company with almost half of its staff as shareholders. With over 12,000 mobile devices it manages, expertise in mobile technologies, big-data, POS retail solutions, and strong partnership with Amazon Web Services (AWS), eScience has the infrastructure, and track record to modernize your field operations. eScience has its roots when it developed and launched the Asia's first "virtual mall" called e-Store exchange in 1999. In year 2000 eScience pioneered mobile electronic commerce allowing transactions to be paid via mobile phone.  Since then, eSciece has consistently been an innovator, providing cutting-edge solutions for the mobile. Through its 19 year history eScience has served customers in the Philippines, India, China, Indonesia, Russia, Malaysia and Hong Kong. © POCKET VENTA 2018. All Rights Reserved.